I love how colorful and cheery Easter eggs are. 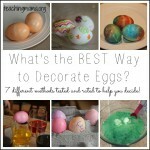 Dying eggs is my boys’ favorite thing to do around the Easter holiday. They just look so cute! 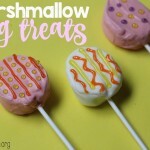 As I was thinking about dying eggs, I thought of this idea for a printable. 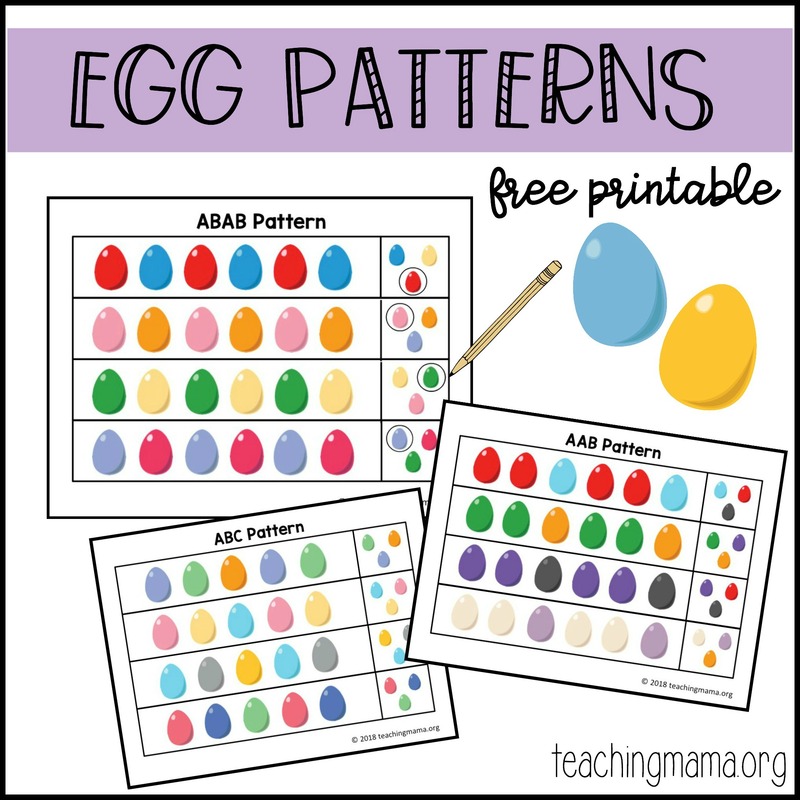 This egg patterns printable practices recognizing patterns with the colored eggs. 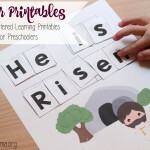 I recommend starting with the first sheet (ABAB) and see how your child does. If he or she does it easily, then move on to the next sheet (ABC). 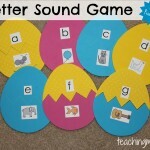 Have your child look at one row at at time. (Cover up the other rows with paper if that helps!) 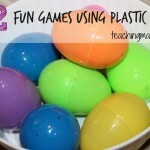 Then have them circe or make a dot using a Do-a-Dot marker to identify which colored egg would be next in the pattern. 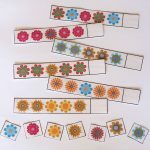 I’ve found that some children catch on to patterns easily and others need more time working on it. 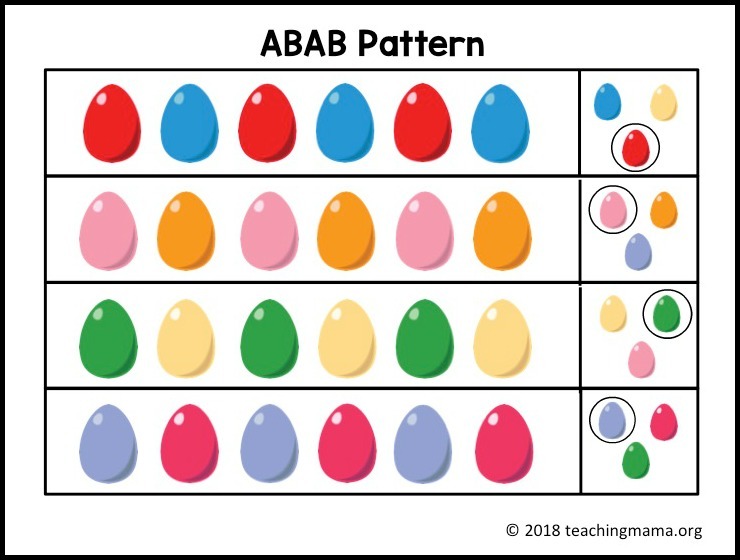 This activity may give you a good idea where your child is at for recognizing patterns. Make sure you have the latest version of Adobe Reader to print this out.